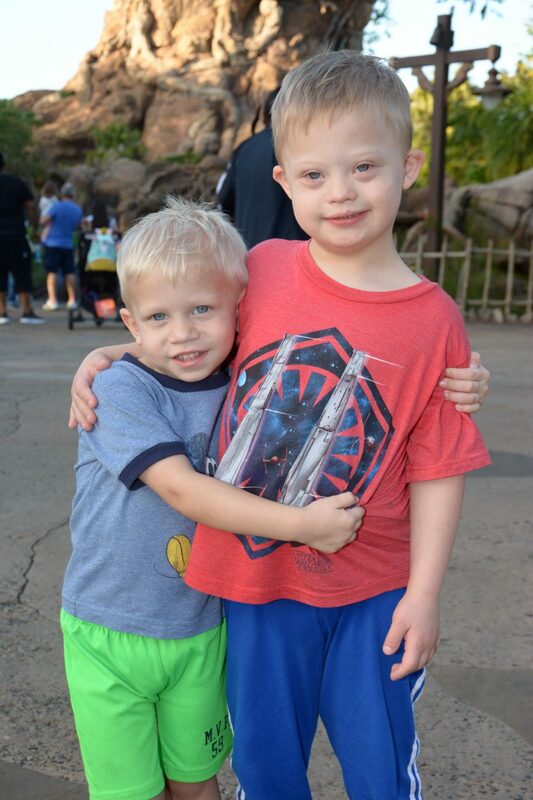 A Child With Down Syndrome and His Brother is a Special Relationship! 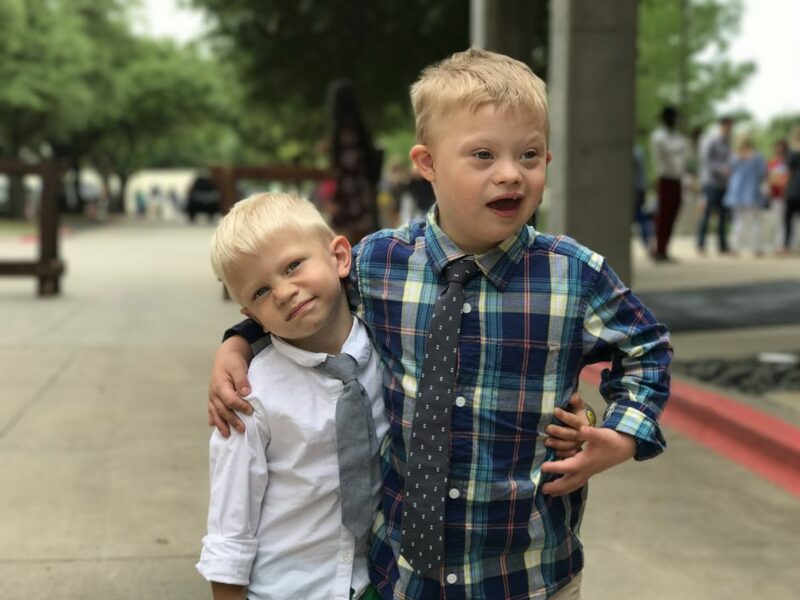 I love the love these brothers have! We’re in a sweet season of life here in the Smith house. Jaxten (Noah’s brother) is 3, Noah recently turned 7, and my wife recently gave birth to our new son (Koen) who’s almost 8 weeks old. 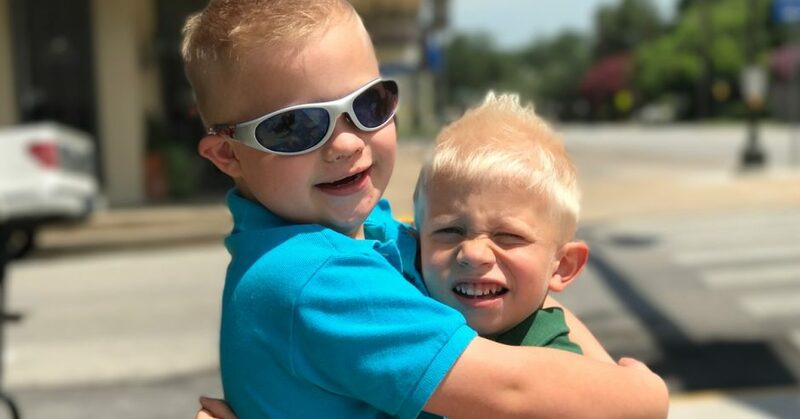 As Noah and Jaxten have gotten “older” it’s been fun to watch them become such great friends. They really enjoy spending time with each other, rather that be jumping on our trampoline (yes, we have a trampoline. 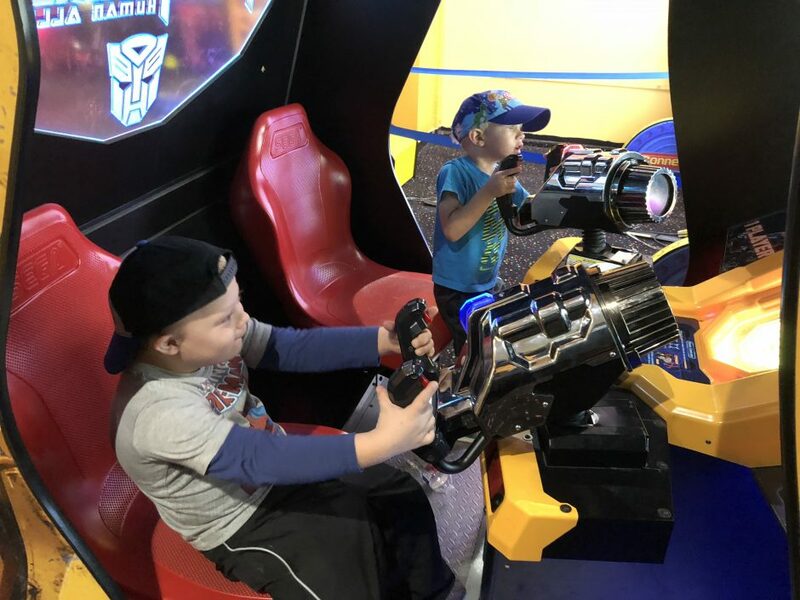 #LivingOnTheEdge), playing with their toy cars, chasing each other around our house, or simply watching a movie together. 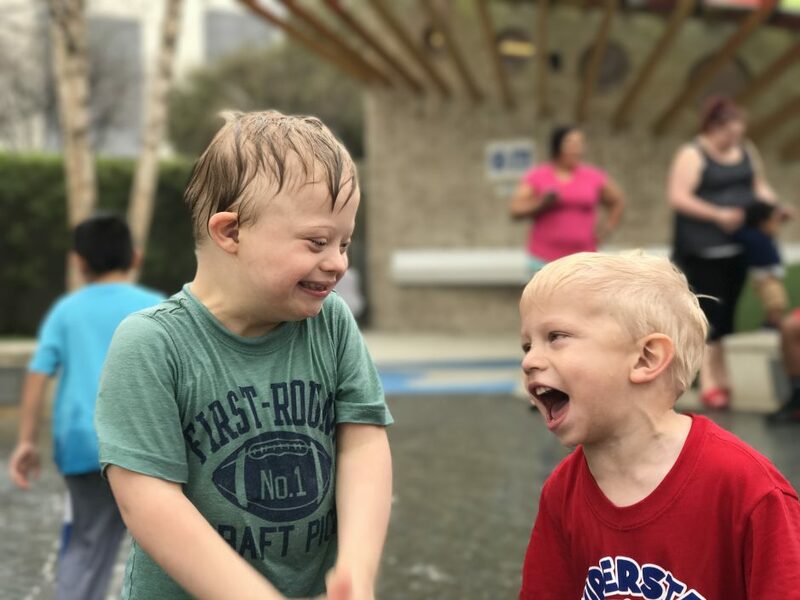 They like to have fun! 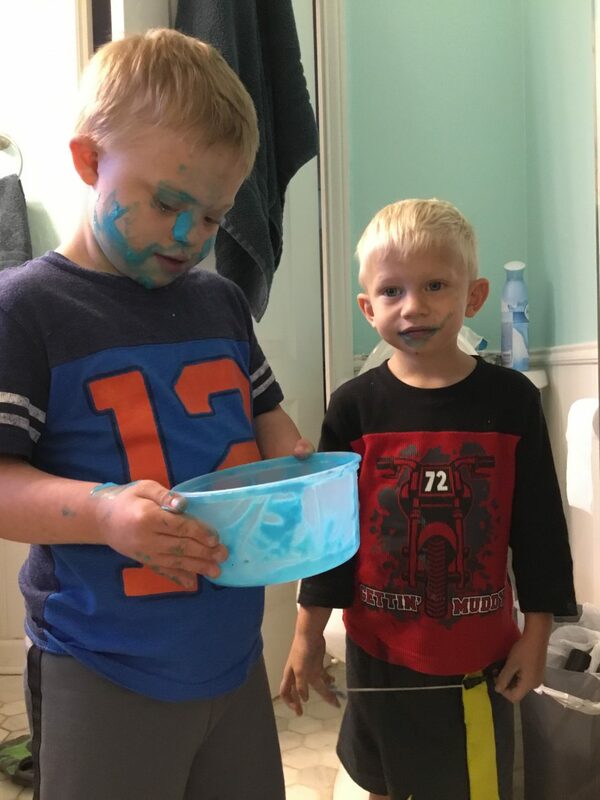 Sure, they argue and fight with each other from time to time, just like all brothers do. But all and all they have a fantastic relationship that’s only getting better as they get “older.” It’s a special bond. It will be fun to see their youngest brother grow up and join in on all the fun as well. Tonight I did a quick scan through some of the pictures on my iPhone (does anyone struggle with deleting photos?!) and thought I would share some of the pictures I “favorited” from this year or the boys. As you can see, they’ve had quite a year! 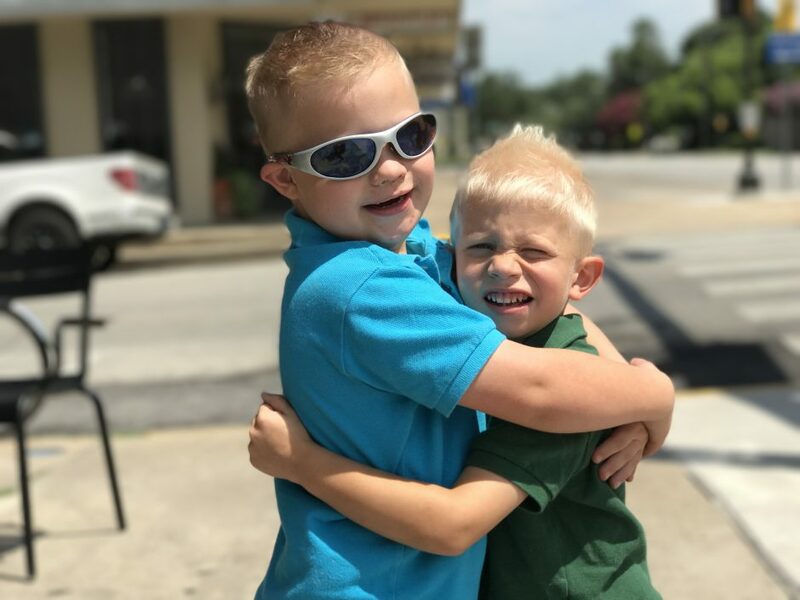 I love these boys, and it’s such a sweet time for me as a dad to watch their relationship grow. 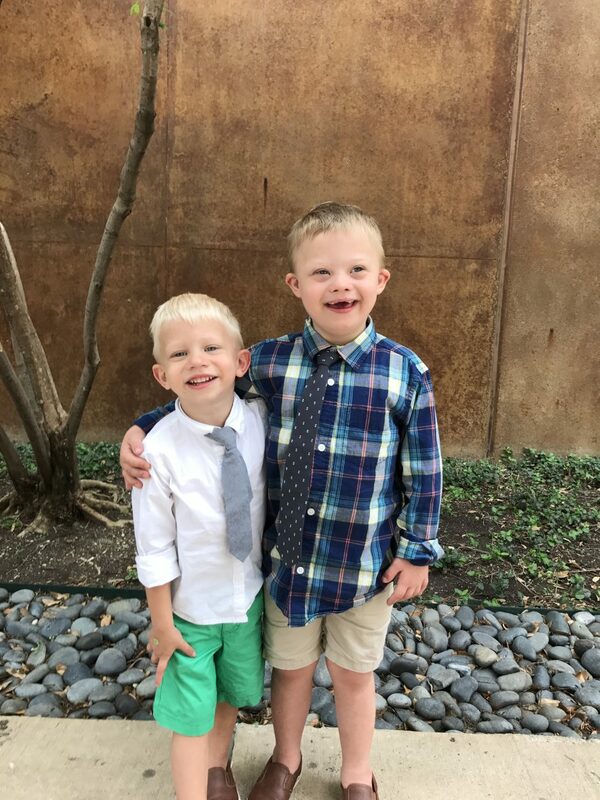 My hope is their bond continues to grow throughout their entire life. 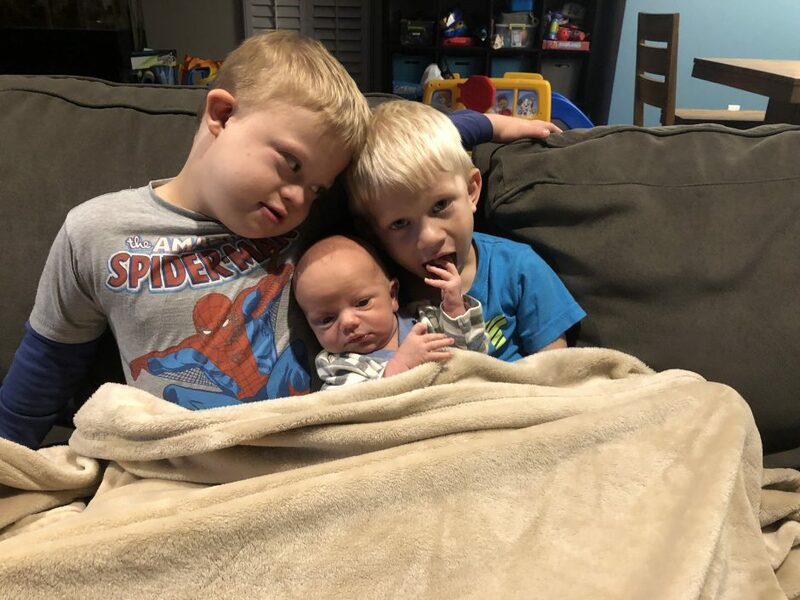 If you’re a parent of a new child born with Down syndrome, and you have other children, you may wonder how your children will get along. 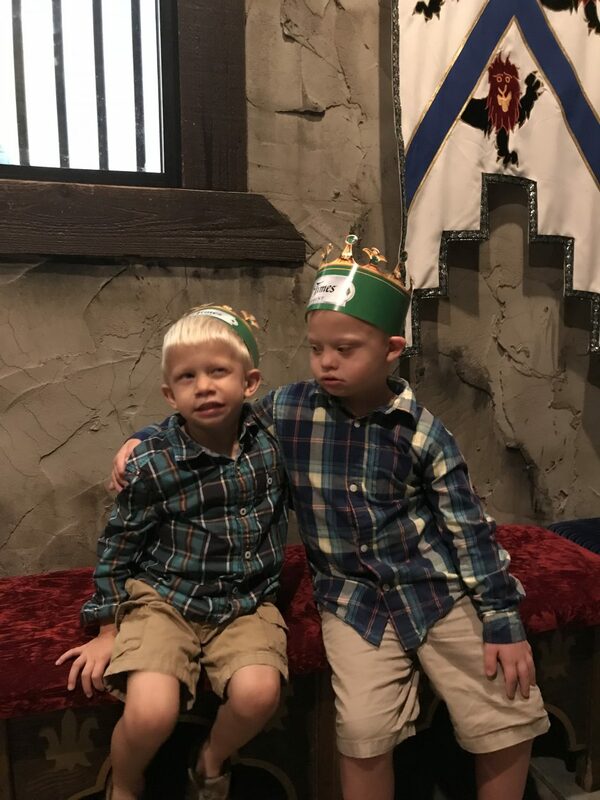 I know every family dynamic is unique, but I hope these pictures encourage you. 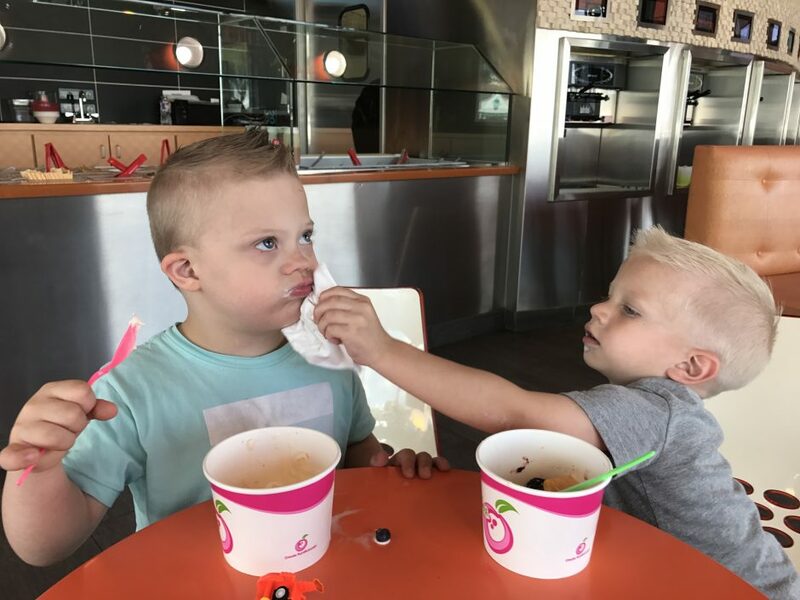 Jaxten loves Noah, and it’s fun to watch their relationship grow. 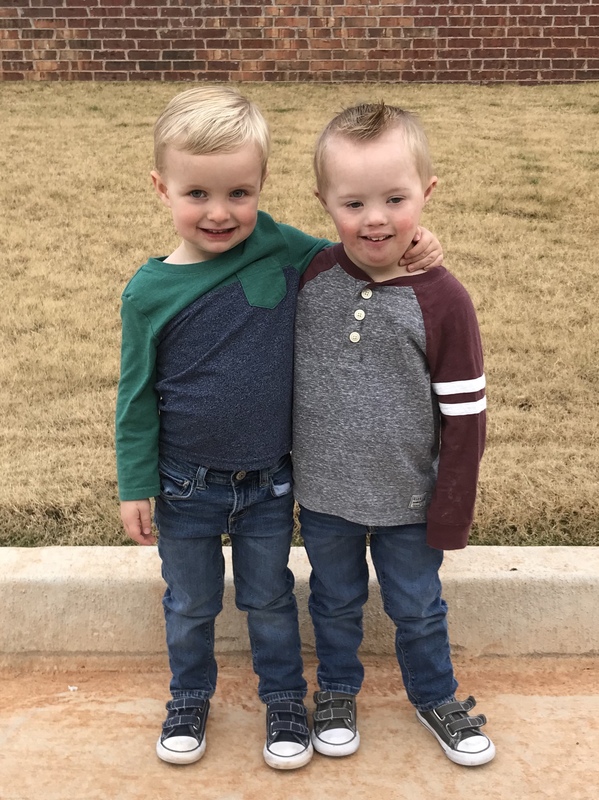 I sometimes wonder if Jaxten realizes his brother is “different” and I know one day we’ll need to have that conversation with both of our boys. Why is Noah “different? Why can’t he talk very well? How come he still wears diapers? (Potty training is hard, huh?!) Why can’t he run as fast as me? And the list goes on. I know we’ll talk about those things one day, but that day isn’t today. 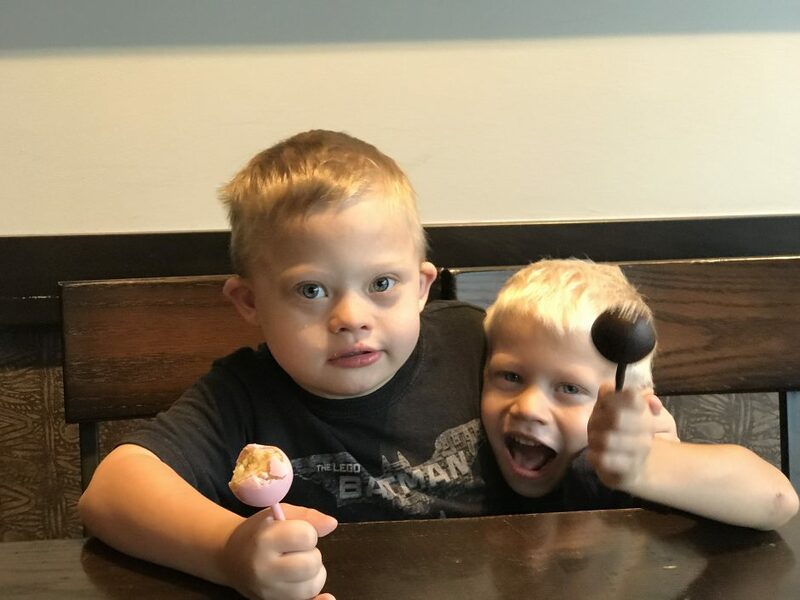 And when that day comes, we’ll talk about, and I’m certain Jaxten and Koen will not only continue to be great brothers but turn into great advocates. 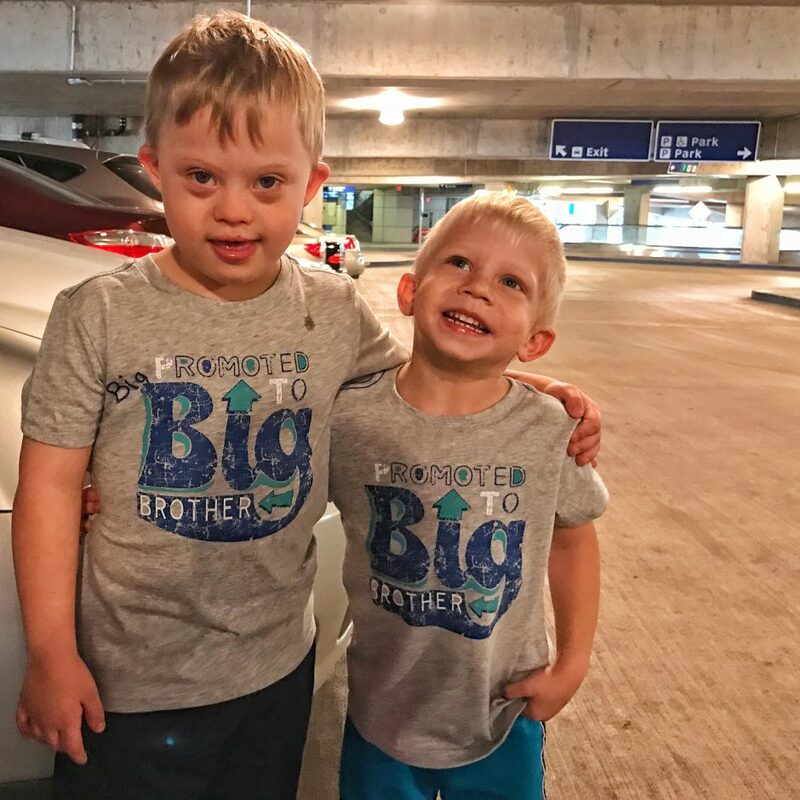 Both for their brother and for all people with Down syndrome! 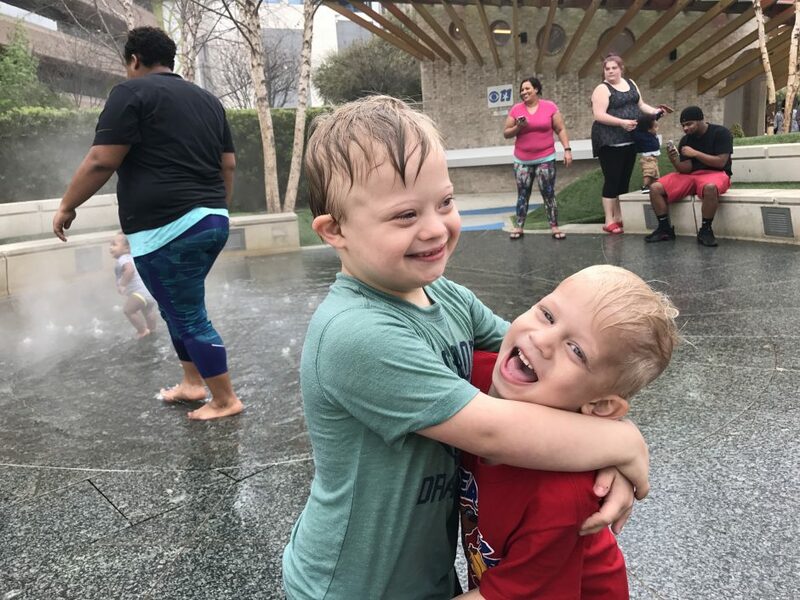 To all of our readers raising children with Down syndrome, plus siblings, how do they get along? How is their relationship? 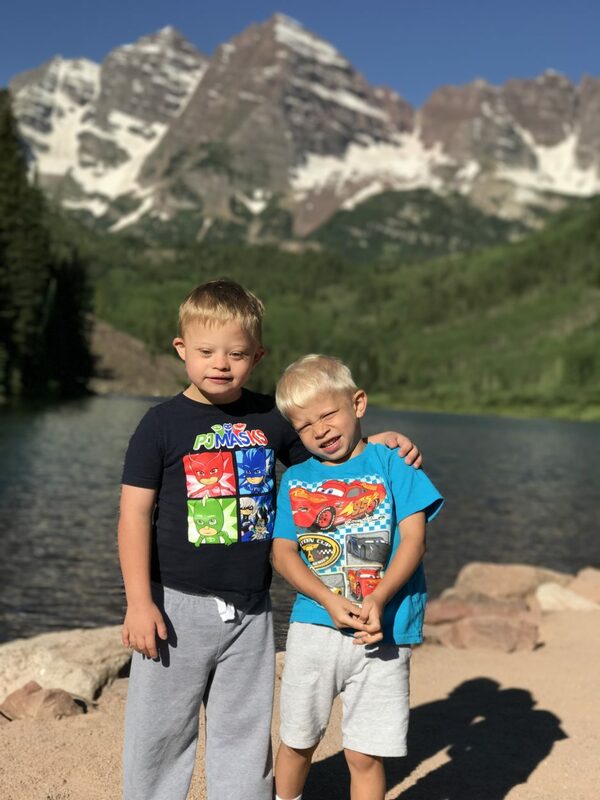 If you have a child with special needs with no siblings, do you worry about how their future relationship? Share your thoughts ( and your pictures!) in the comments! 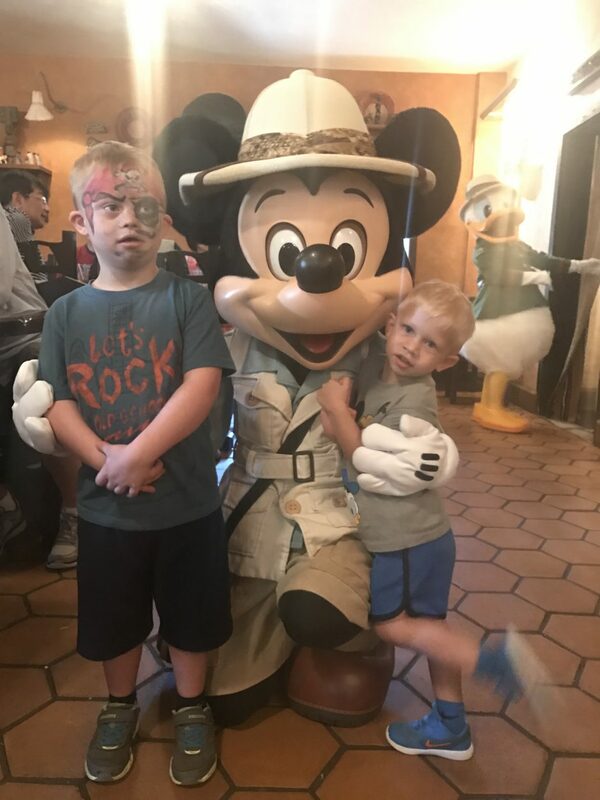 wow i just love the pics of all your 3 babies, i have been following Noah since day dot he is growing into the loveliest little man and such a caring big brother! 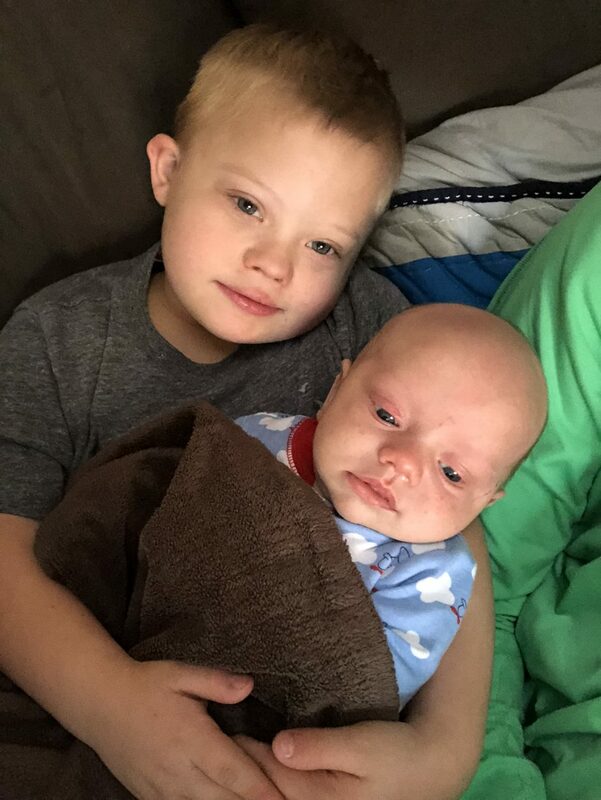 please keep sharing and would love to say you and your beautiful wife are doing an amazing job with your 3 gorgeous sons .